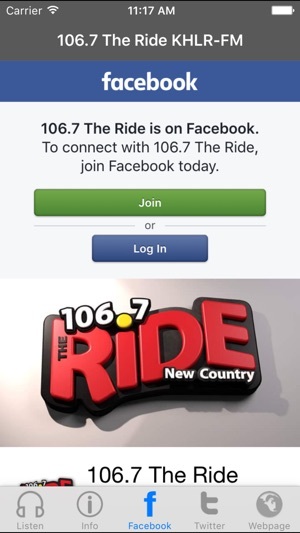 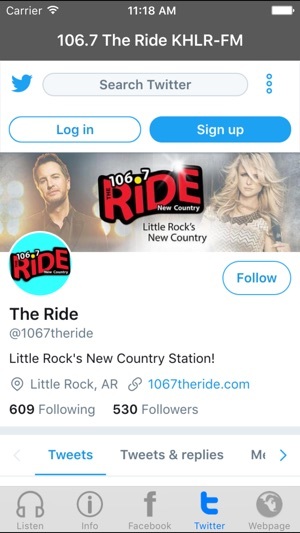 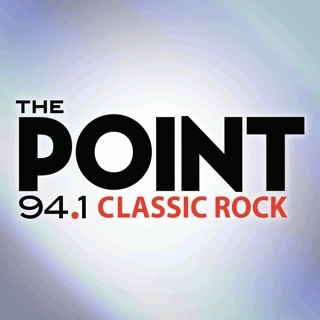 106.7 The Ride is Little Rock's New Country Station. 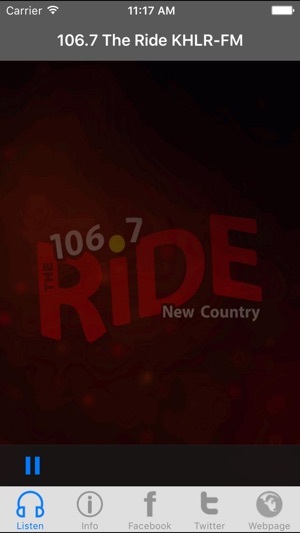 We play New Country from artists like Luke Bryan, Jason Aldean, Sam Hunt, Florida Georgia Line, and Eric Church. 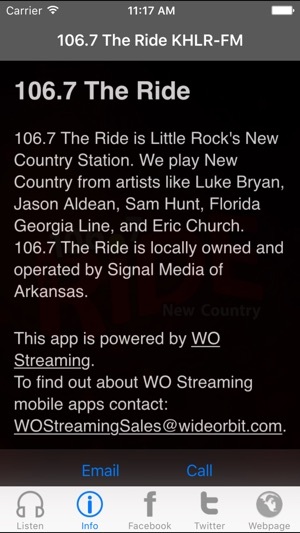 106.7 The Ride is locally owned and operated by Signal Media of Arkansas.